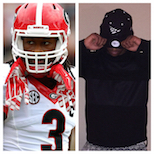 Welcome Geno Smith to The Roc Nation Family! 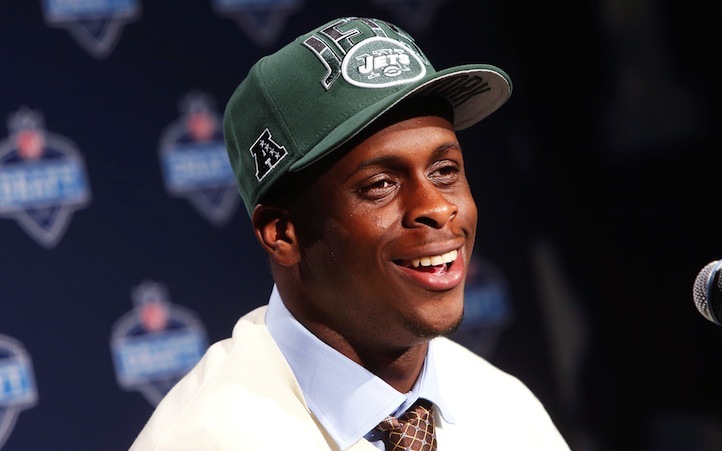 Join us in welcoming Geno Smith of the New York Jets to the Roc Nation family as the quarterback signs with Roc Nation Sports. 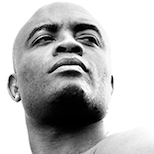 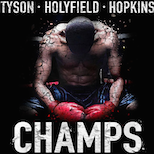 Filmmaker Bert Marcus Talks Boxing Documentary "CHAMPS"
Was This Anderson Silva's Farewell Fight?